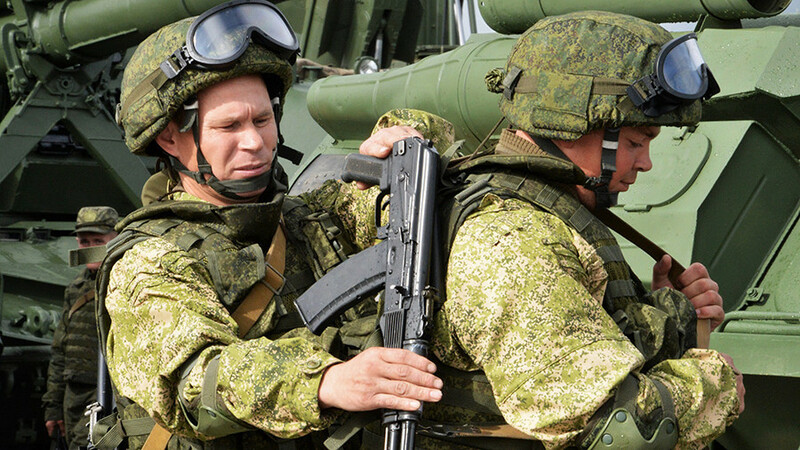 The Ministry of Defense of Russia has developed a draft law on the procedure for conscription to the army in case of war. According to the draft law, which is prepared as an act for wartime only, the President of Russia has the power to issue decrees on various aspects of the mobilization of citizens. At the same time, the specialisations of the drafted citizens and the procedure for their distribution among the Armed Forces will be determined by the General Staff of Russia, based on the needs of the Armed Forces. The bill also provides that the specifics of military duties during the war will be determined by the President, Commander in Chief. Earlier, Deputy Chairman of the Federation Council Committee on Foreign Affairs Vladimir Jabarov said that if the US unleashes a war against North Korea, Russia will also be involved in the conflict. “North Korea is located in close proximity to two nuclear powers – China and Russia. If something happens, unfortunately, these countries will also be involved in the conflict,” Jabarov said.